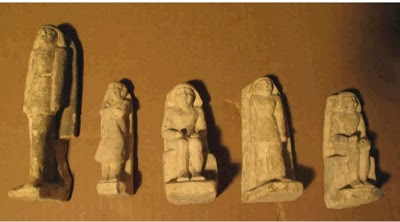 Dr. Mohamed Ibrahim said today "Ministry of Antiquities managed to prove Egypt's right to retrieve a number of antiquities dated back to different eras of the Egyptian history which were seized at New York City customs in 2011 while trying to smuggle them into the United States." 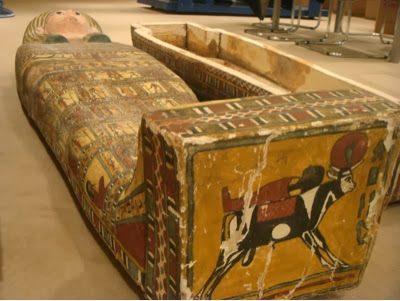 The Minister added " Once we were informed, legal procedures were taken in cooperation with the Egyptian embassy in New York and Ministry of Foreign Affairs to prove our right to repatriate them to Egypt. 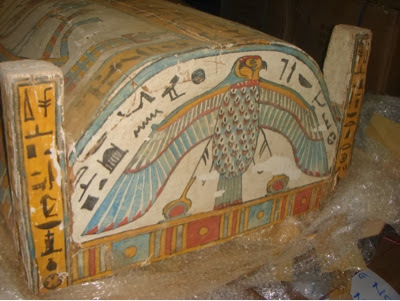 Now we are completing the process to receive the objects and bring them back in the near future." 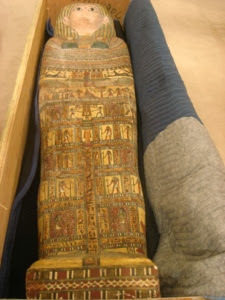 The artefacts are; a wooden sarcophagus for a Lady dated to late period beside another Graeco-Roman coffin. 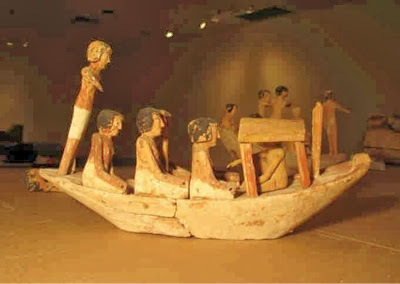 There are also a number of Middle Kingdom wooden boats statues beside a number of limestone statues, some of the dated to the Third Intermediate Period and others dated to Late Period. 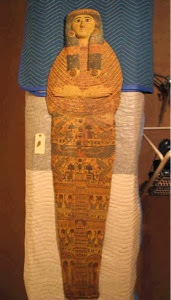 Those objects are most likely to be found during illegal excavation at different sites.